About Us | Superb Enterprises Pvt. Ltd. Globalization has been a major factor influencing the international movement of people. India is one of the countries with maximum out bound migration. For relocating from India to a foreign country, besides obtaining visa of the appropriate category, people have to get a whole lot of documents Attestation. Many a times, the applicants are not even aware where to start and how to proceed. Realizing the need of the time and with a vision to deliver all services associated with Attestation and Apostille of documents and to render professional & one-stop services to get the diverse paper work done and obtain visa for the appropriate category in a systematic and transparent manner Superb Enterprises, an ISO 9001:2008 certified company, was officially formed in the year 2008. We are serving our clients of attestation since then. We provide Embassy Attestation, Apostille & Visa Services in Delhi, Chandigarh, Jalandhar-Punjab, Banglore-Karnataka, Pune-Maharashtra, Kochi-Kerala, Hyderabad-Telangana, Trivandram-Kerala, Mumbai-Maharashtra, Goa and Dubai- UAE. In the beginning, Superb Enterprises was registered with the Registrar of Firms, Government of NCT of Delhi as a Partnership Company under the Indian Partnership Act 1932. Afterward in the year 2013, it was registered as an Indian Company under the Companies Act 1956, and came to be known as M/S Superb Enterprises Private Limited. Superb Enterprises Pvt. Ltd. is a noted leading organization with the principle belief of providing technology based class services in an organized and clear way. We are the outsourced agent company for document/certificate Attestation, Apostille and Visa services by different Authorities of the Government of India and Foreign Diplomatic Missions (Embassies). We persistently endeavor for fineness and the unexceptional success of our company is an evidence of the intensity of confidence the general public have entrusted on us. We extend our helping hands in online and offline visa and translation services. We deal in Visa endorsement and E-visa processing. We provide translation services for many languages - Urdu, Arabic, English, Hindi, Spanish, French, German, Italian, Portugal, Russian, Malaysian and Chinese. The Ministry of External Affairs, Government of India has outsourced its “Attestation” work in 2012. It has empanelled us as an Authorized Service Provider to offer “Apostille” and certificate attestation services. We are authorized organization to provide visa and certificate attestation from embassies like Royal Embassy of Saudi Arabia, Yemen, Oman, Nigeria, UAE, Qatar, Algeria, etc. 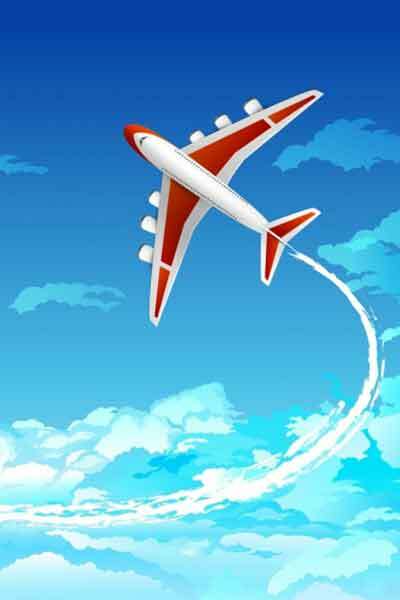 With a view to venture into Travel Business, Superb Enterprises Pvt. Ltd. obtained IATA approval and launched its child company Superb MyTrip in the year 2013 that has an On-line Travel Portal SuperbMyTrip.com. We provide top-of-the-line services to our customers and guide them with adequate knowledge.